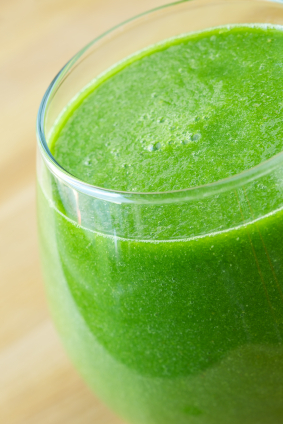 Place water and spinach into blender and liquefy. Add coconut milk and blend until smooth. Place water and spinach or into blender and liquefy. Add avocado and blend until smooth.